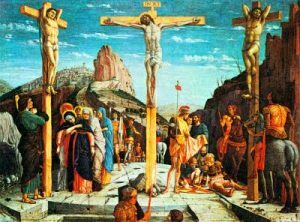 You may be wondering what a “pulutan” means. 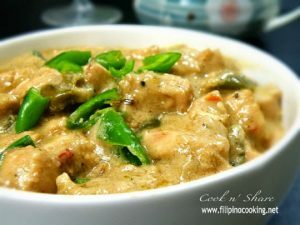 In the Philippines, the term “pulutan” refers to the dishes that are best eaten during drinking sessions. 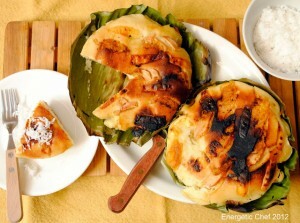 Pinoys love merrymaking and that is the reason why you can find a wide array of pulutan recipes in the Philippines. 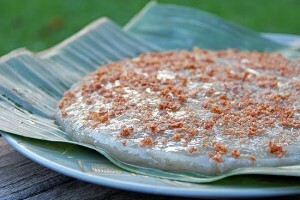 One of the most popular and delicious pulutan that you can ever taste is Sinuglaw. 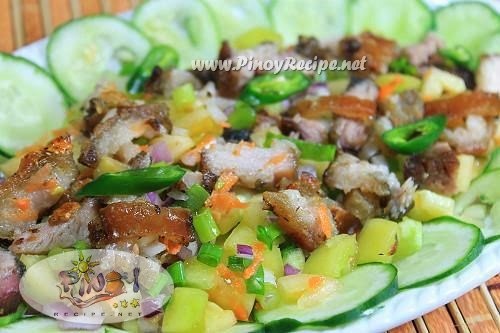 In fact, you can find this dish included in the menu of almost every bar in Cebu and Davao. 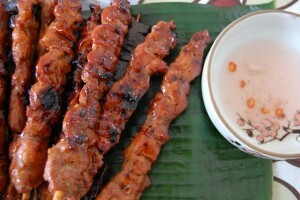 Singulaw is a dish made up of fish ceviche and grilled pork belly. 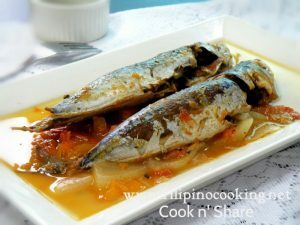 The best thing about this dish is that it can be both an appetizer as well as main dish. 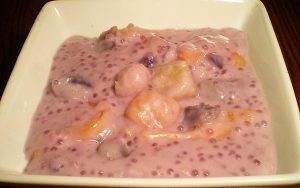 Sinuglaw is coined from the two popular cooking methods employed in the Mindanao and Visayas regions. 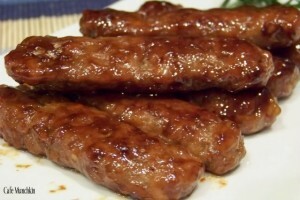 These two methods are: Sugba which means to grill and Kinilaw which uses vinegar in cooking certain ingredients. The fusion of these two dishes have gave birth to an entire new recipe. 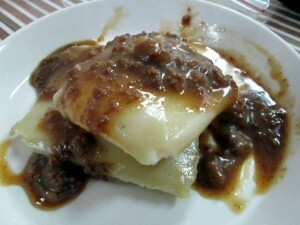 The contrasting tastes – savory, moist, creamy and spicy– of the two dishes made the taste of this dish very explosive. All over the philippines, Sinuglaw is loved by people who love to drink. 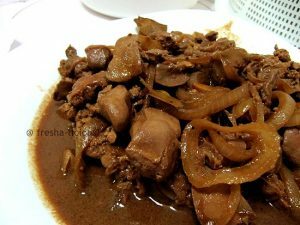 When in the Philippines, this dish is indeed a must-try. 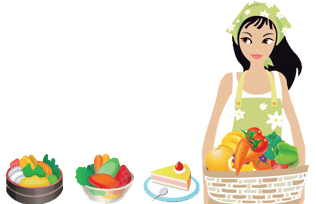 Note: The amount of ingredients stated in this recipe will yield about three servings. 1.) Grill the pork belly slices properly. 2.) In a bowl, place all the fresh tuna meat. Add in ½ cup of vinegar. Allow the tuna meat so soak for 8 minutes. 3.) Press the tuna meat to soak properly. Do this lightly with the use of a fork or a spoon. 4.) Drain the vinegar from the bowl. Add in onion, cucumber, ginger, chili, finger chili and salt. Mix it well. 5.) Squeeze the lemon. Pour the lemon juice into the bowl. Pour in the remaining vinegar. Mix it well and allow all the ingredients to soak for about ten minutes. 6.) Place the grilled pork belly in the bowl. Mix it once again. Allow the mixture to stand for about an hour. You can place the mixture in the refrigerator. Carefully arrange it in your serving plate. Serve right away! Enjoy!